Do you want to know how to get to Incheon airport from Oakwood Premier Coex Center? There are many ways you can get to Incheon airport from Oakwood Premier Coex Center such as public transportation (bus, subway / metro), taxi and Blacklink limo/transfer/shuttle service. Don't sweat outside waiting for other transportation with your luggage. Make a round trip reservation with Blacklink as you plan for your trip. It is easy, convenient and available 24/7. Then, the assigned Blacklink driver will greet you at the arrival and will drive you to the Oakwood Premier Coex Center. You can use Blacklink for not only hotel but also Gimpo Airport (GMP), Myeongdong, Jongno-gu, guesthouse, resort, airbnb, lodging and anywhere you want to go in Korea. Check out Blacklink customer review posted below. 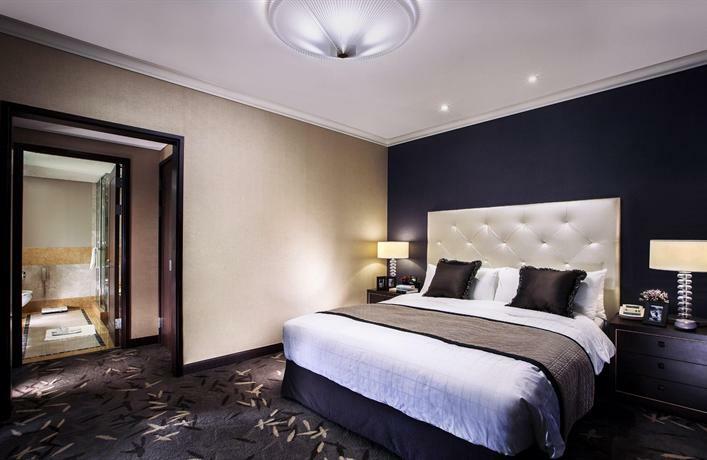 Set just a few steps from COEX Mall, this luxury hotel offers both a restaurant and a bar. 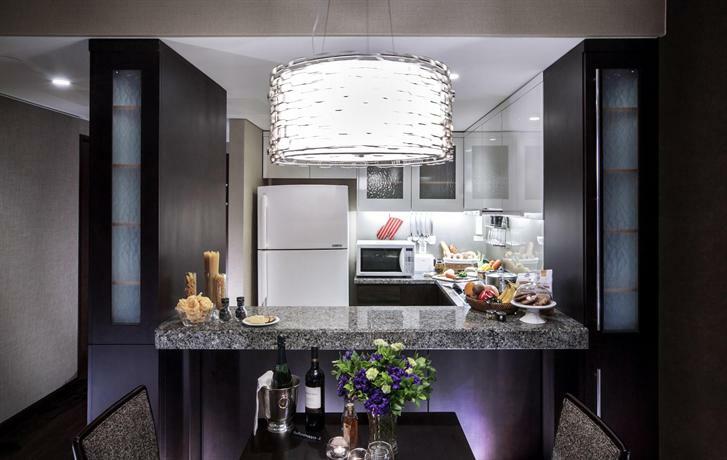 Popular amenities, such as a sauna and an indoor pool, make for an enjoyable stay in Seoul. During their time at Oakwood Premier Coex Center, guests have access to complimentary wireless internet, as well as miniature golf. Corporate facilities include meeting rooms and a business centre. 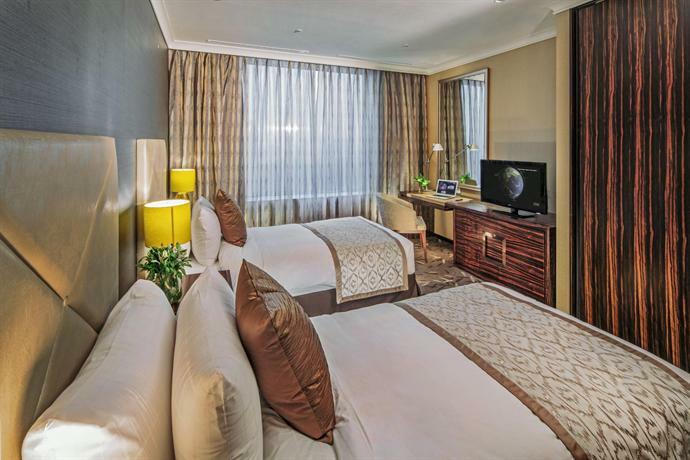 After a day of discovering the local area, guests can relax in the comfort of their air conditioned rooms. Each has a kitchenette and a kitchen that is equipped with a microwave, a refrigerator and a toaster. A satisfying breakfast is served every morning at Coex, and there are numerous cafés and eateries close by. Room service is also offered during limited hours. 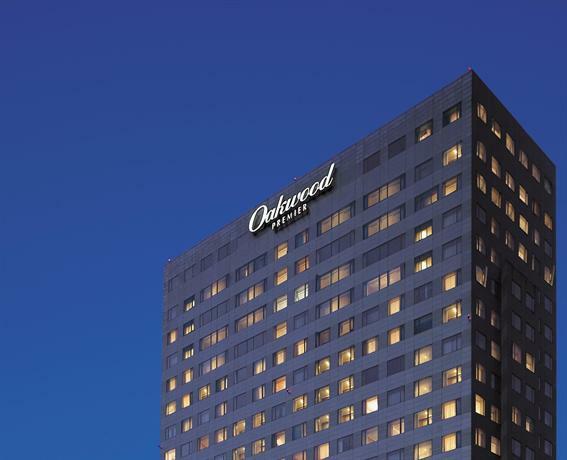 Guests of Oakwood Premier Coex Center Hotel Seoul can visit The Kimchi Field Museum, COEX Convention & Exhibition Center and COEX Aquarium, which are steps away. Gimpo International Airport is within a 50-minute drive and the hotel provides a shuttle service.